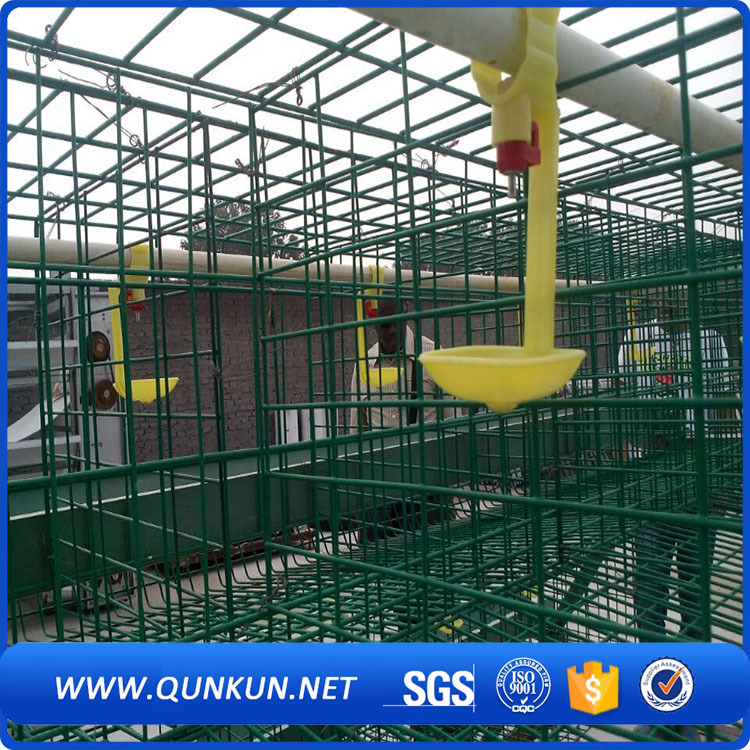 Product categories of Chicken Cage, we are specialized manufacturers from China, Chicken House, Chicken Coops suppliers/factory, wholesale high-quality products of Chicken Enclosure R & D and manufacturing, we have the perfect after-sales service and technical support. Look forward to your cooperation! Electro galvanize (1.Surface smooth,and bright,, zinc coating:20-30g/m2,2.In the humid environment,it is easy to rust, But after the rust does not affect use, service life:8-10 years)Because the cost is low, after rust does not affect the use, so most people in use. 2)Specialty: Easy to assemble. 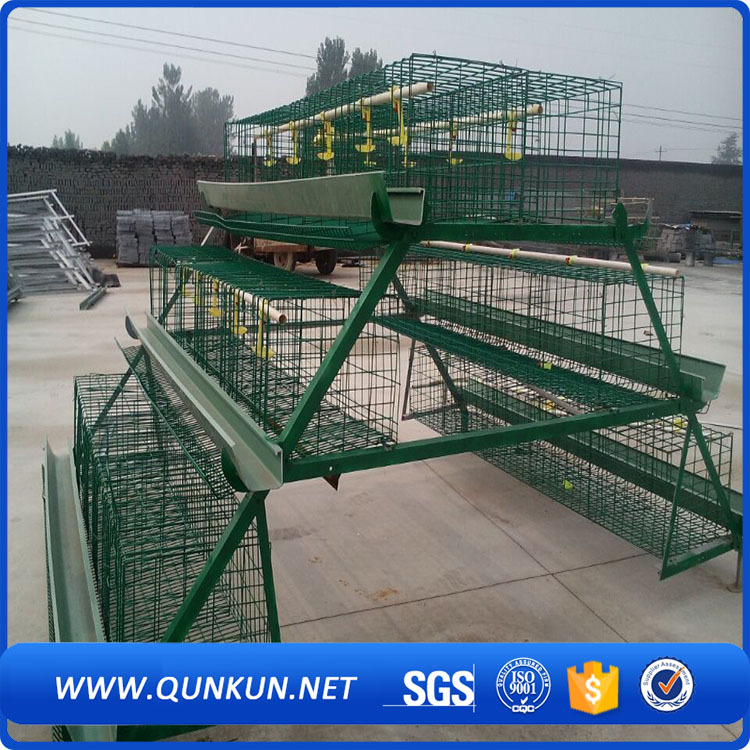 Feeding and easy management, save the space, effectively prevent infectious diseases, and increase the survival rate. 3) Scalability: can be adjusted according to the size, can add automatic drinking water system, also available for one layer or layers adjustment. 4) If there are special specifications, also can be customized to sample.